You’ve likely heard about a root canal, but what do you actually know about them? You have probably heard horror stories about how painful they are and how much people dread getting them. However, let’s be honest, who really enjoys going to the dentist no matter what procedure they’re getting? A root canal can refer to two different things. The first is the inner part of a tooth that is located between the root and pulp. The second is a dental procedure where infected material is removed to relieve tooth pain. Your root canal contains blood vessels and nerves and if you are having pain in your teeth due to infection or decay, sometimes the best course of action is to remove the nerves so you no longer feel pain. There are three things that cause root canal pain. They are decay, damage, and disease. If you have tooth decay that is inside the root canal, you will feel immense pain. 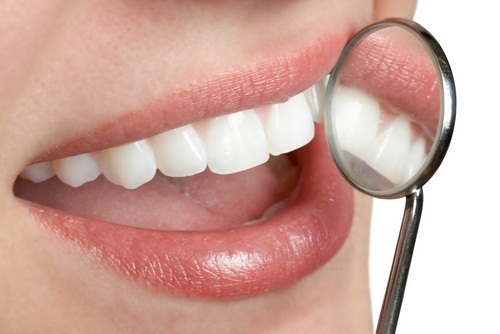 Often times, damage to teeth like chips or cracks can also cause tooth decay. Finally, infections or disease spreading into the root canal of your tooth can also cause root canal pain. While not all tooth pain indicates the need for a root canal procedure, there are a few symptoms that should alert you to contact your dentist right away. They are serious tooth pain in a specific area, sensitivity to hot or cold that remains after the stimuli has been removed, a small bump on the gums near the tooth in question, darkening of a tooth, or tender and swollen gums. If you are experiencing one or any of these symptoms, you should contact your dentist right away. While some people will lead you to believe that a root canal is an extremely painful procedure, technology has come a long way to date. Root canals are now no more painful than getting a filling. This is especially true if you receive a root canal from an experienced endodontist. When you get a root canal, you can expect to feel some slight tooth pain and sensitivity afterward. This should typically fade away a day or two after the procedure. If you notice pain sensitivity in the aftermath of a root canal, try using a soft bristle brush when brushing your teeth. Trust DDS Root Canal for Your Root Canal Needs in Great Neck! If you need a root canal you don’t want to trust just any dentist to complete the job. 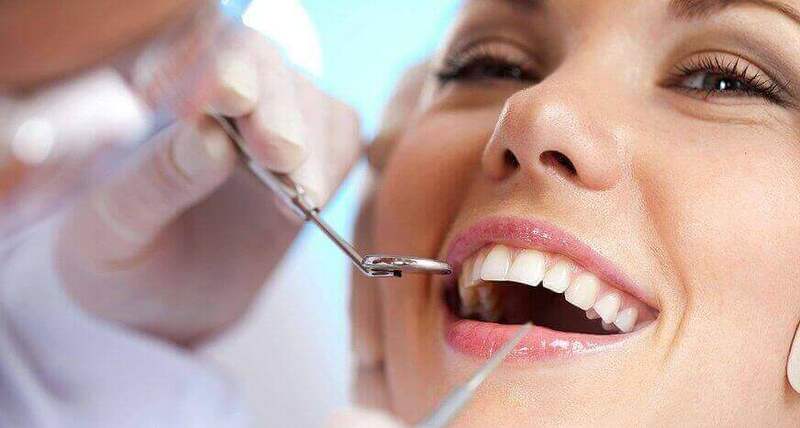 No, you should turn to an endodontist, which is a root canal specialist that has vast experience and expertise when it comes to administering a root canal procedure. At DDS Root Canal, Dr. Michael Baharestani, an endodontist with over 10 years of experience, can conduct your root canal procedure in a comfortable and relaxed environment while utilizing the most advanced technology. For root canals in Long Island, you need to call DDS Root Canal today to schedule your appointment!